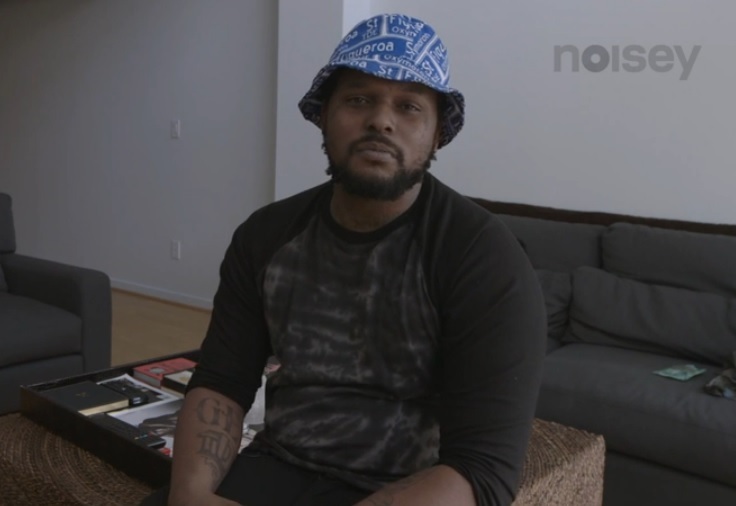 ScHoolboy Q sits down with Noisey for their latest episode of their “Rap PSA” series. 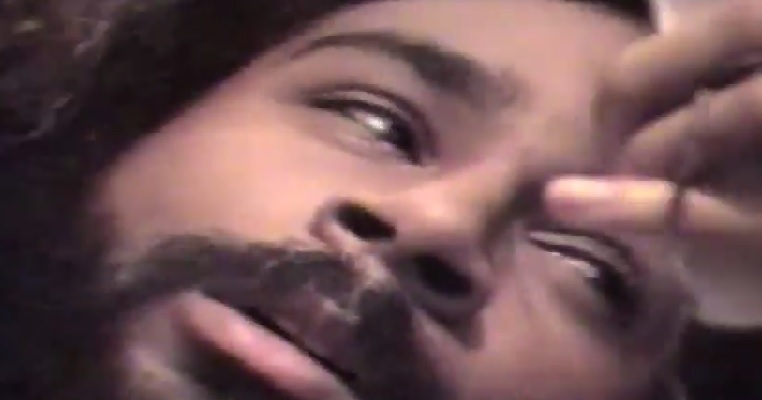 Check out the humorous commentary from the TDE rapper as he shares his thoughts on valentine’s day, flowers, the Titanic and more. Pick up Q’s new LP, “Oxymoron,” which is now in stores. Civil TV shows up to the set of YG’s new music video for his latest single, “Who Do You Love,” featuring Drake. Check out the video which features a number of short clips and showcases plenty of half-naked women just anxiously waiting for the opportunity to twerk for the camera. Karen Civil also shows up with a brief appearance on set. Fans can pick up YG’s new album, “My Krazy Life,” which is due in stores on March 18. 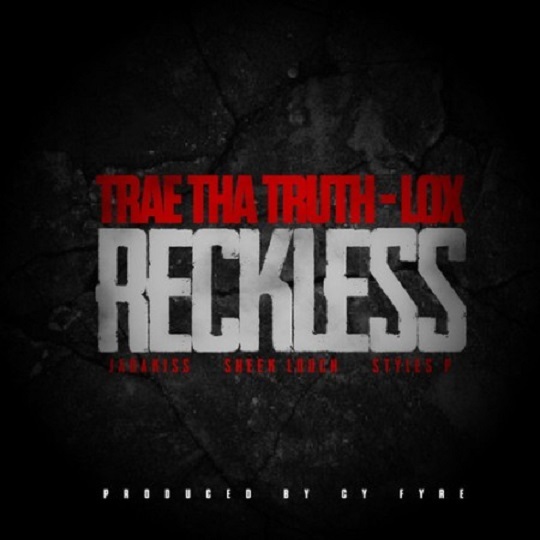 Trae The Truth drops some new heat for listeners with his latest song, “Reckless,” which also features New York MC’s,The Lox. Backed by a raw sample and catchy piano loop, Trae showcases his lyrical skills behind the microphone while producer, Cy Fyre, takes the wheel on the song’s production. “Reckless” is most defnitely worth a listen as the song boasts nothing but gritty street bars and skips the chorus. 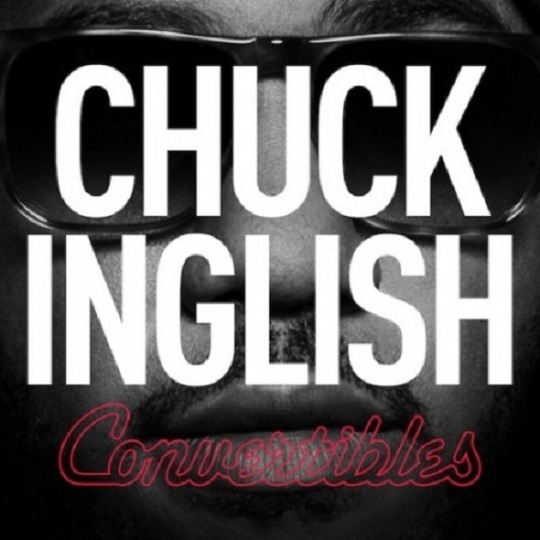 Chuck Inglish is gearing up to release his anticipated LP, Convertibles, on April 18. 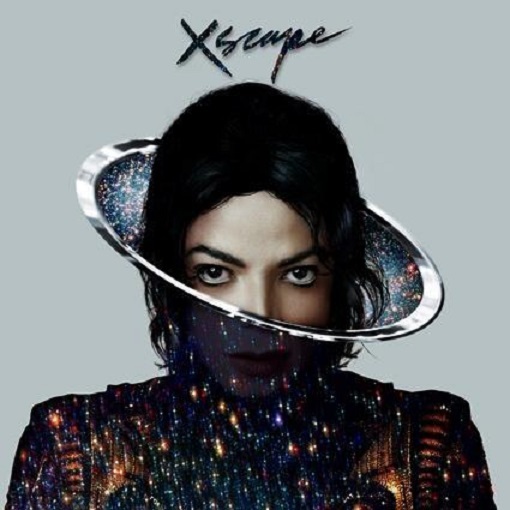 However, before fans can get their hands on that, the producer-rapper decides to give listeners a preview of what they can expect to hear with his latest single, “Glam,” featuring Chance The Rapper. The smooth and melodic track sports some catchy live instrumentation and finds Inglish dropping some introspective rhymes. Chance also showcases his impressive vocals and serves up an ill verse. 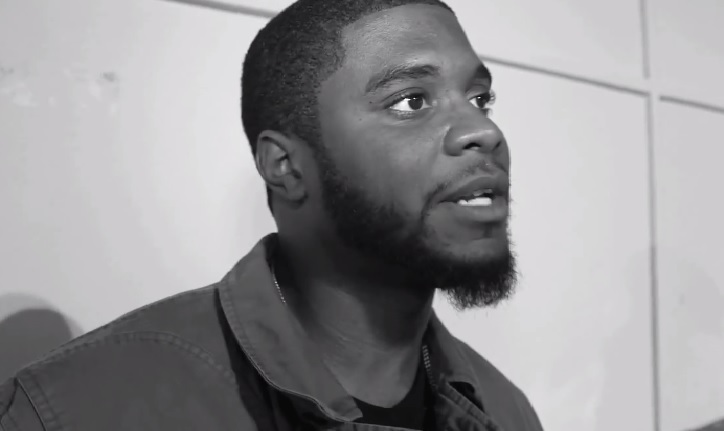 Down south lyricist Big K.R.I.T. is back with a new banger as he continues to lace fans with a number of free promotional tracks. “Wolf On Wallstreet” serves as the rapper’s latest offering and features co-production from Childish Major. Take a listen as K.R.I.T. 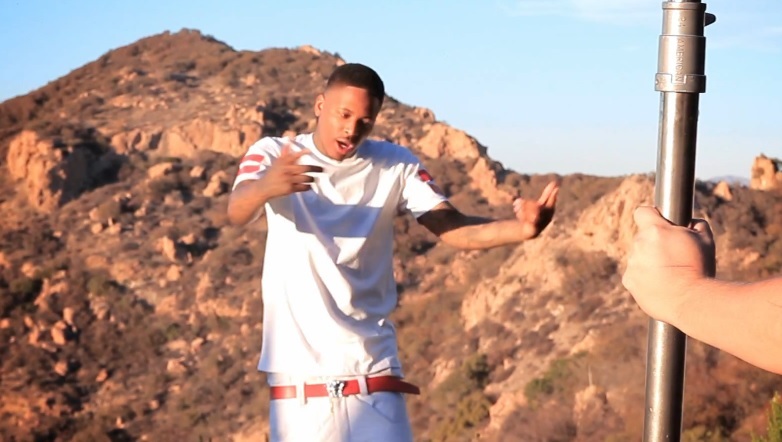 effortlessly rides the bouncy instrumental and boasts about his hustle and grind. The rising star is definitely all about his business on this one.